BELLEVILLE SPRING WASHER | zero products inc.
Belleville Springs Washers are a type of spring shaped like a washer also known as a disk spring, conical spring, cupped spring and coned-disc spring. 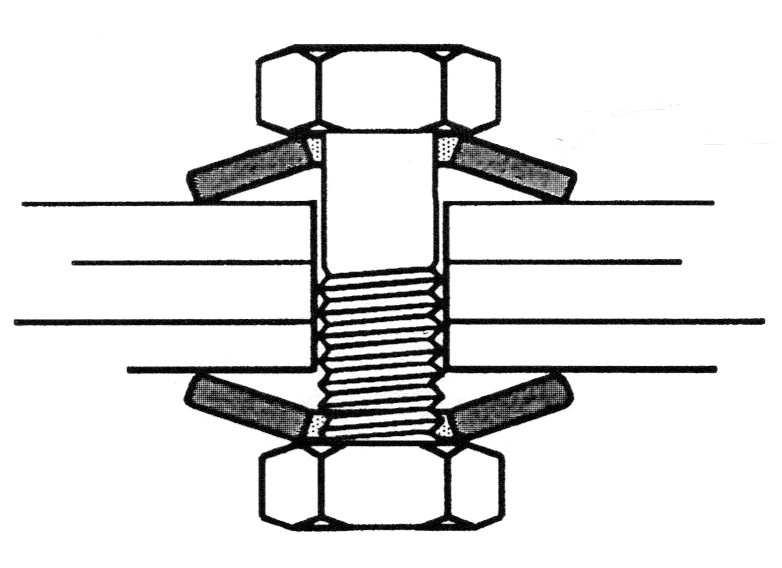 Belleville Washers are typically used as springs, or to apply a pre-load of flexible quality to a bolted joint or bearing. Zero Products, Inc. can manufacture any SIZE with any THREAD in any MATERIAL and COATINGS you need.